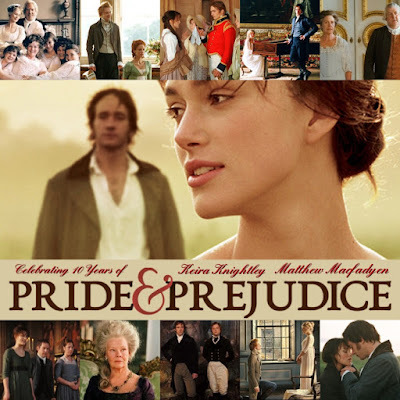 Joe Wright's Pride & Prejudice (2005) starring Keira Knightley & Matthew Macfadyen is celebrating its 10th Year Anniversary this year of 2015 starting with its UK Cinema Release date this month: September 16th! Then, its North American (US/Canada) Theater Release date in November 2015: 11th (Limited) and 23rd (Wide). starring: Keira Knightley, Matthew Macfadyen, Brenda Blethyn, Donald Sutherland, Judi Dench, Tom Hollander, Rosamund Pike, Jena Malone, Carey Mulligan, Talulah Riley, Simon Woods, Kelly Reilly, Claudie Blakley, Rupert Friend and Tamzin Merchant. The glorious world of Jane Austen is at last brought back to the big screen in all its romance, wit, and emotional force in Pride & Prejudice. Faithful to the setting and period of the beloved novel and filmed entirely on location in the U.K., this is the first movie version of the story in 65 years. The classic tale of love and misunderstanding unfolds in class-conscious England near the close of the 18th century. The five Bennet sisters – Elizabeth, or Lizzie (Keira Knightley), Jane (Rosamund Pike), Lydia (Jena Malone), Mary (Talulah Riley), and Kitty (Carey Mulligan) – have been raised well aware of their mother's (two-time Academy Award nominee Brenda Blethyn) fixation on finding them husbands and securing set futures. 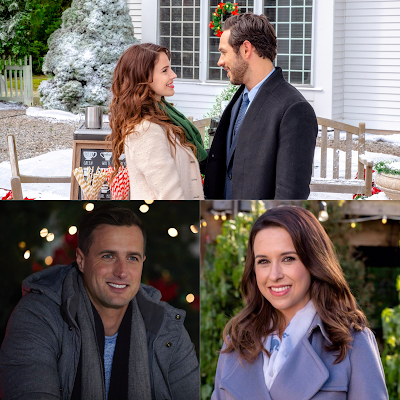 The spirited and intelligent Elizabeth, however, strives to live her life with a broader perspective, as encouraged by her doting father (two-time Golden Globe Award winner Donald Sutherland). When wealthy bachelor Mr. Bingley (Simon Woods) takes up residence in a nearby mansion, the Bennets are abuzz. Amongst the man's sophisticated circle of London friends and the influx of young militia officers, surely there will be no shortage of suitors for the Bennet sisters. Eldest daughter Jane, serene and beautiful, seems poised to win Mr. Bingley's heart. For her part, Lizzie meets with the handsome and - it would seem - snobbish Mr. Darcy (Matthew Macfadyen), and the battle of the sexes is joined. Their encounters are frequent and spirited yet far from encouraging. Lizzie finds herself even less inclined to accept a marriage proposal from a distant cousin, Mr. Collins (Tom Hollander), and – supported by her father – stuns her mother and Mr. Collins by declining. When the heretofore good-natured Mr. Bingley abruptly departs for London, devastating Jane, Lizzie holds Mr. Darcy culpable for contributing to the heartbreak. 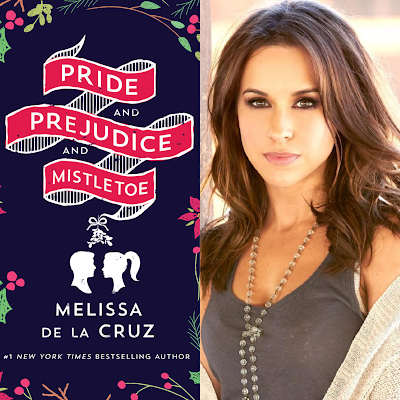 But a crisis involving youngest sister Lydia soon opens Lizzie's eyes to the true nature of her relationship with Mr. Darcy. The ensuing rush of feelings leaves no one unchanged, and inspires the Bennets and everyone around them to reaffirm what is most important in life. Focus Features presents in association with StudioCanal a Working Title production. Pride & Prejudice. Keira Knightley, Matthew Macfadyen, Brenda Blethyn, Donald Sutherland, Tom Hollander, Rosamund Pike, Jena Malone, and Judi Dench. Casting by Jina Jay. Music Supervisor, Nick Angel. Music by Dario Marianelli. Hair and Make-Up Designer, Fae Hammond. Costume Designer, Jacqueline Durran. Editor, Paul Tothill. Production Designer, Sarah Greenwood. Director of Photography, Roman Osin. Co-Producer, Jane Frazer. Executive Producers, Debra Hayward, Liza Chasin. Based on the novel by Jane Austen. Screenplay by Deborah Moggach. Produced by Tim Bevan, Eric Fellner, Paul Webster. Directed by Joe Wright. A Focus Features Release. In Retrospect: 10 Years of Joe Wright's Pride & Prejudice and 10 reasons why I still love watching it more and more! 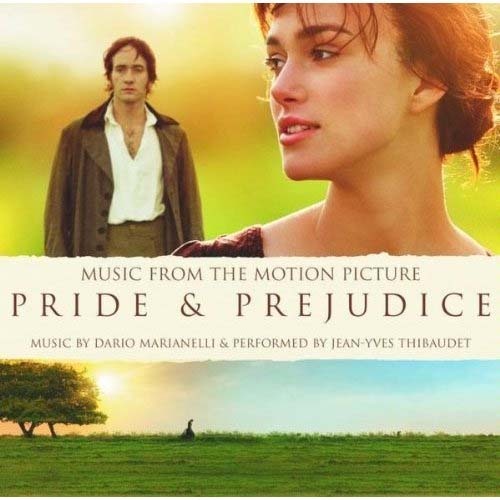 In UK Cinemas exactly 10 years ago today: Pride & Prejudice (2005) film turns 10! In Retrospect: Pride & Prejudice Toronto International Film Festival (TIFF 2005) Movie Premiere 10 Years Ago This Week! Mr. Darcy's Bust for sale at Chatsworth?! A mini Pride & Prejudice cast reunion with Carey Mulligan and Simon Woods! 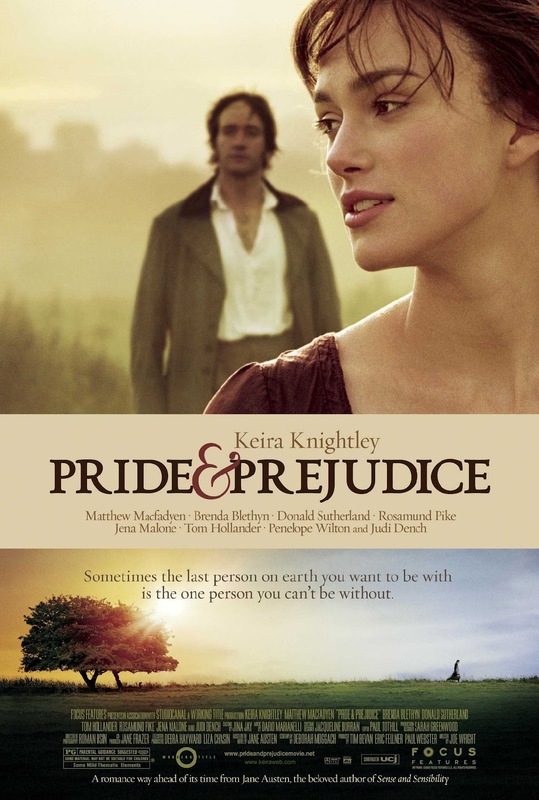 P&P Oscar 2006 Revisited (Part 3): 4 Oscar Nominations for Keira Knightley and her Pride & Prejudice film 9 years ago! Two beloved Pride & Prejudice screen adaptations with upcoming anniversaries in September 2015! Academy invites 322 Members including Pride & Prejudice director Joe Wright and Rosamund Pike! Pride & Prejudice (2005) Blog: Sign Online Petition to SAVE Mr. Darcy's Bust! Audio|Video: Listen and read along as Matthew Macfadyen reads Pride & Prejudice! Pride & Prejudice (2005) out on Blu-ray today! 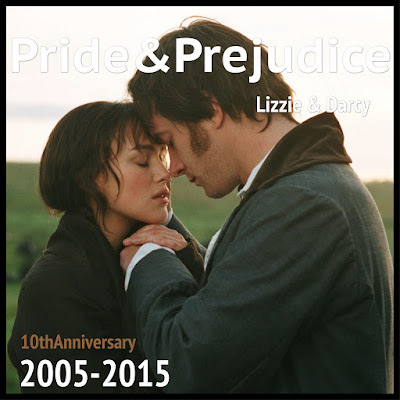 Blogoversary: Eight Years of Blogging Pride & Prejudice!